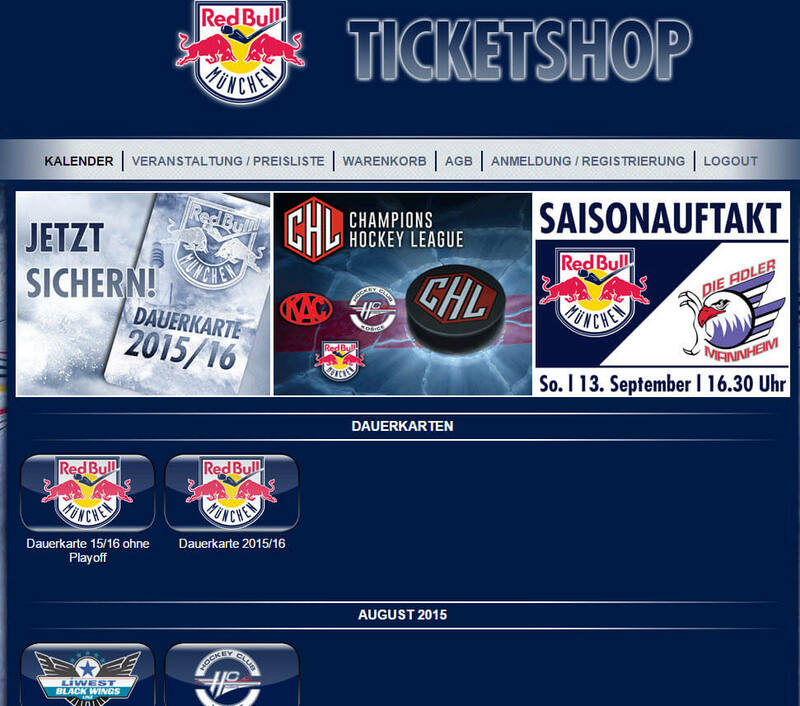 Customized ticket shop based on SAP Event Ticketing. With our experience in the ticketing industry, expert knowledge of the SAP Event Ticketing software and custom engineering, headissue was able to provide a webshop that goes beyond the standard appearance and integrated functionality of SAP Event Ticketing. The goals are met: Giving the visitor a unique user experience and providing the Red Bull look and feel.